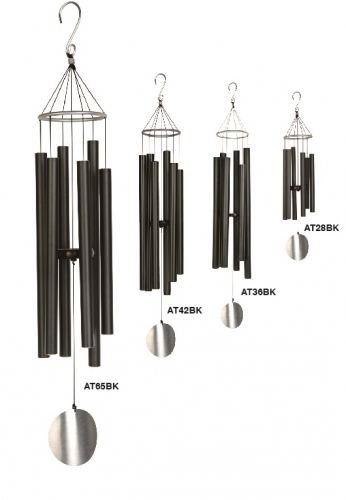 This modern-style wind chimes suits everywhere. The tubes are made from aluminum. The sounds of the tubes sounds like music. 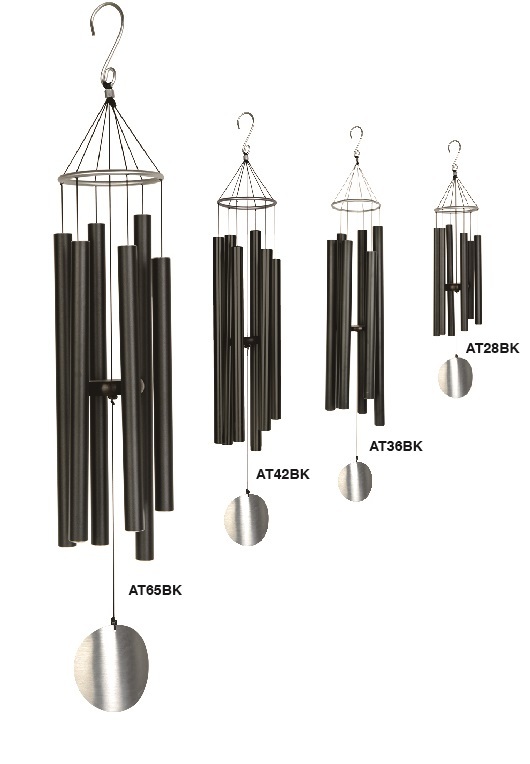 With the simple S-hook, the Wind chime can be hang anywhere. Click on the link on the right to play the sounds of the wind chime.